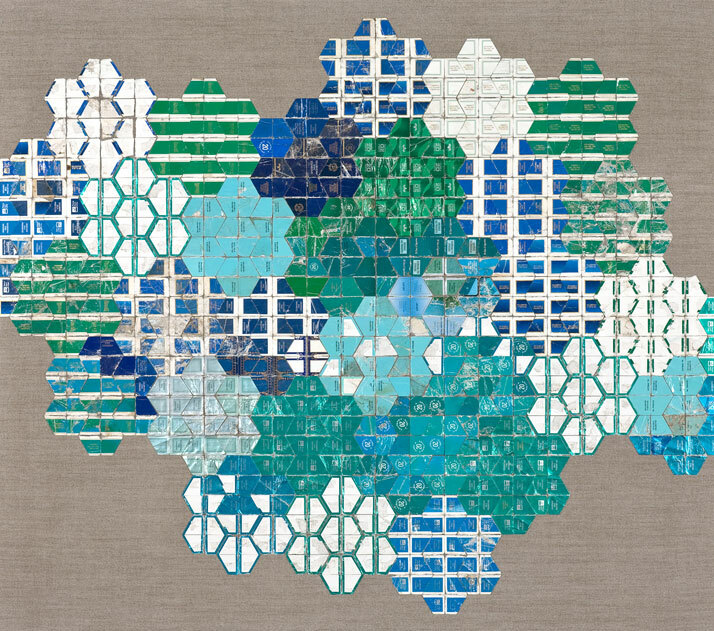 Quadrivium is the new group exhibition which will be presented at the CES Contemporary Gallery in Laguna Beach, California from 16 February until 21 March 2013 and brings together nine contemporary artists whose collages conceptually complement one another. 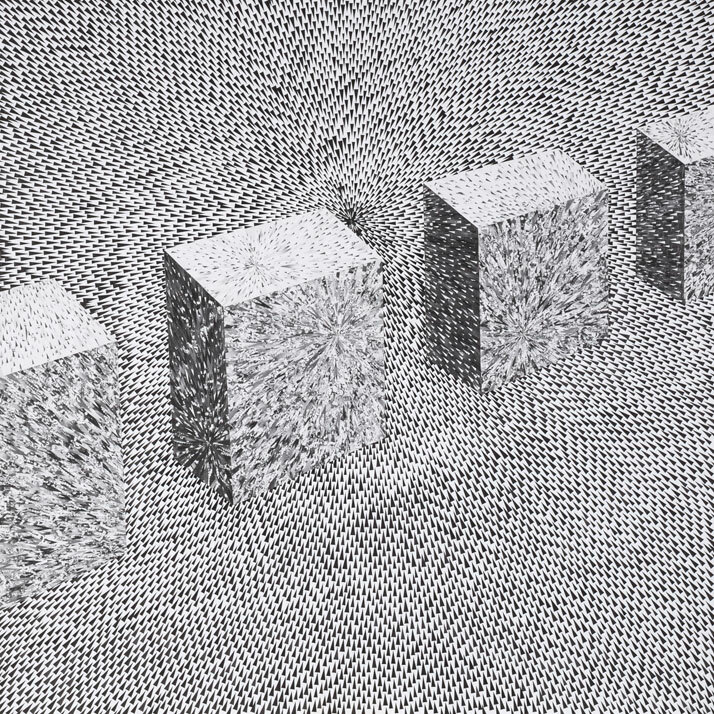 The show draws inspiration from the Latin word Quadrivium, which was used during the Renaissance period to define the teaching of the four core subjects: arithmetic, geometry, music and astronomy. It attempts to draw the line between the classical and the modern and presents the way in which the selected artists work with these disciplines in an abstracted but highly contemporary manner. 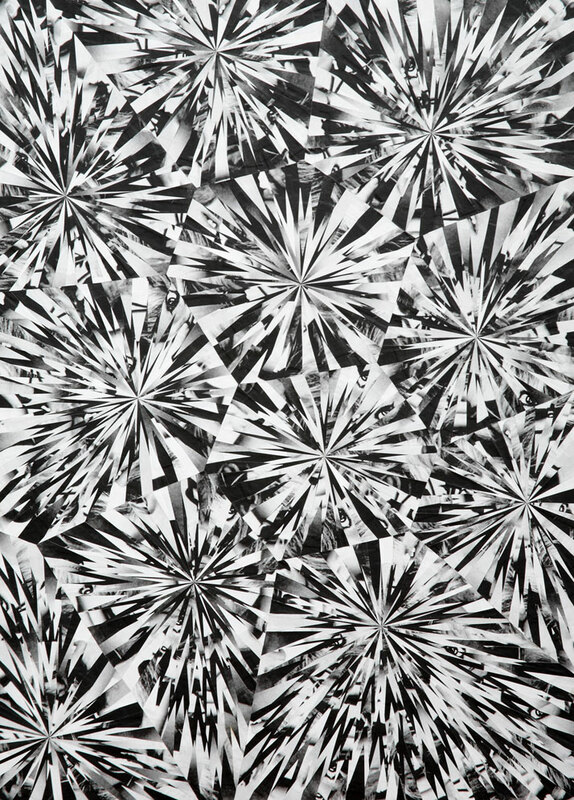 ‘Quadrivium’ will present the work of Lola Dupré (previously featured on Yatzer) whose handmade pieces produced out of paper, create intriguing and highly detailed abstracted works made out of intensely sliced and fractured images. Lola’s inherent interest in details is evident from her painstakingly put together collages, which as she explains, explore her fascination with the abnormal and the normal. 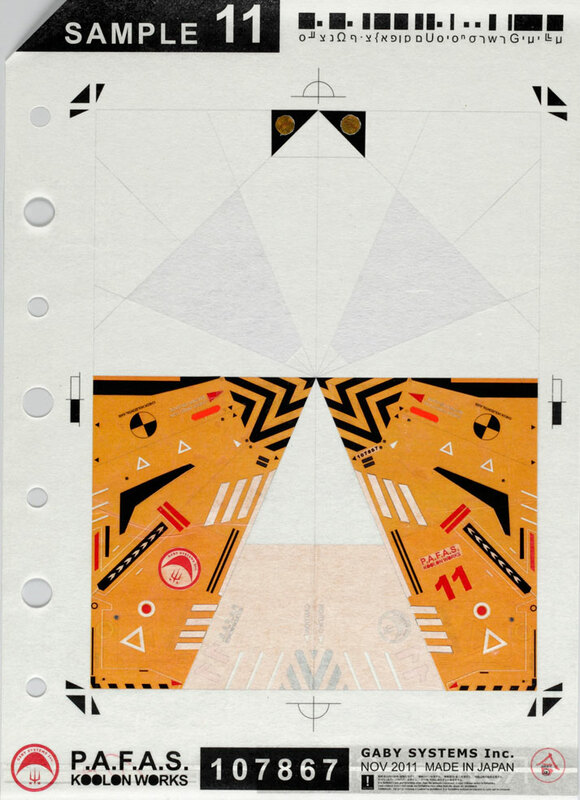 The work she has selected to present is highly influenced by geometry and symmetry alluding to arithmetic in a brilliantly sophisticated way. At the same time, the work of Gordon Magnin, Jordan Clarkand Irina & Silviu Szekely suggests their common interest in patterns and repetition. 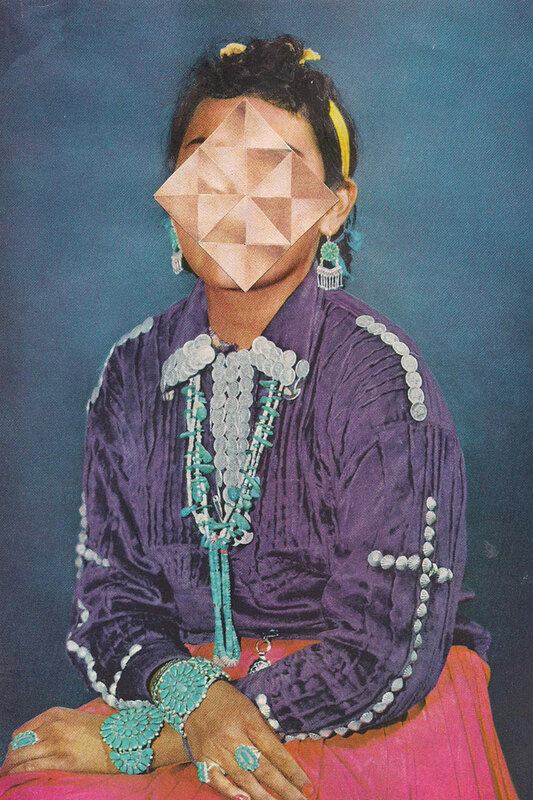 Their use of paper sourced from magazines and their artistic fascination in obscuring the faces of their subjects create their point of reference. 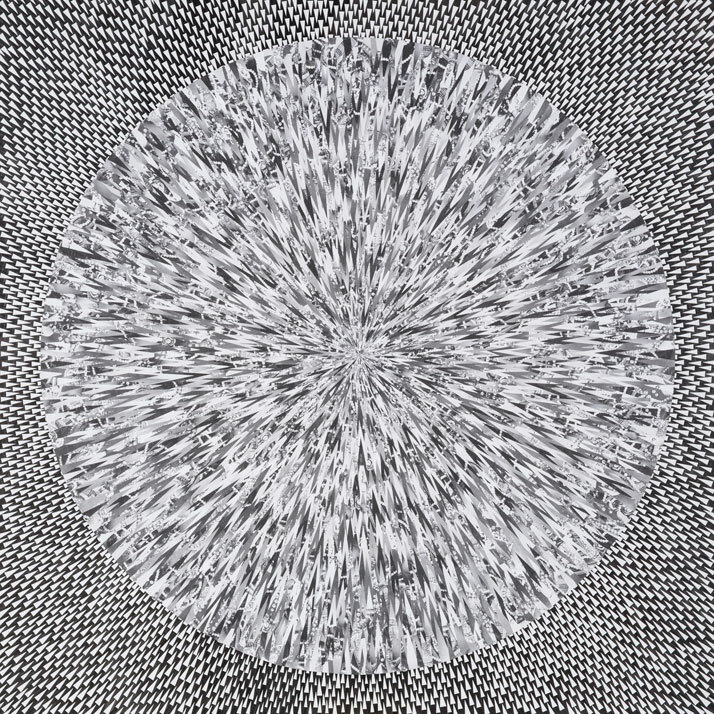 Whilst their assemblages evoke a numerical symmetry and a sense of irony and humour, their somewhat disturbing obsession with shapes and geometric forms goes towards making their work even more seductive. At the other end of the spectrum, the work of Robert Larson andJustin Angelos incorporates some genuinely poetic qualities. 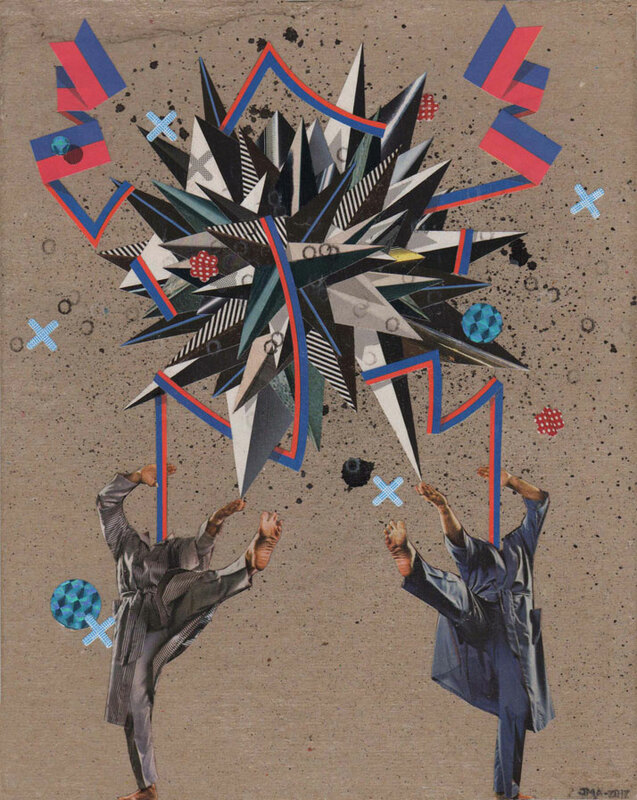 Their collages form a rhythmic sequence which is directly related to music through the choreographing of the appropriated images. Finally, Val Britton’s and Shusuke Ao’s work suggest a sense of navigation and is directly related to astronomy. 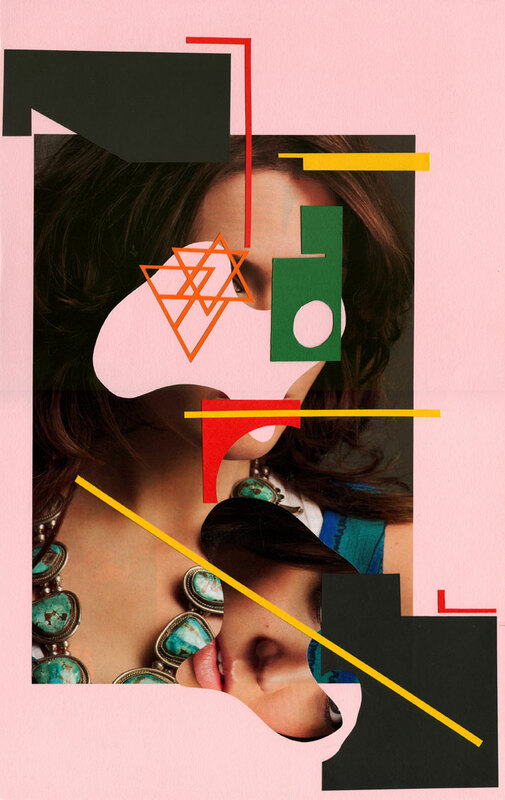 Ao’s collages are more structured and strict while Britton’s work is more abstracted and romantic. 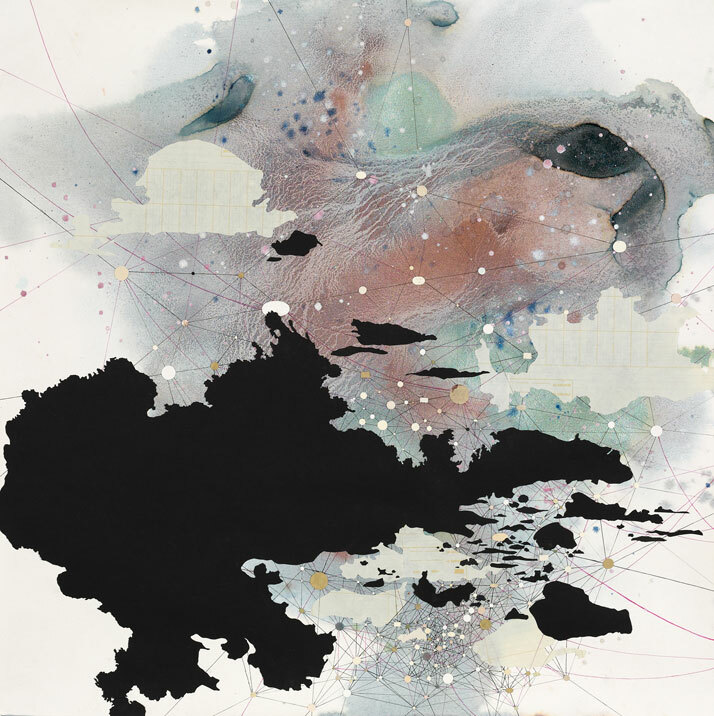 The meeting point between these two individuals’ work, is that their collages show their interest in space and time through the map-like images they create, thus inviting the viewer to explore them. ‘Quadrivium’ is a well-curated show which offers viewers the opportunity to see a great selection of contemporary collage practitioners and their works up close. 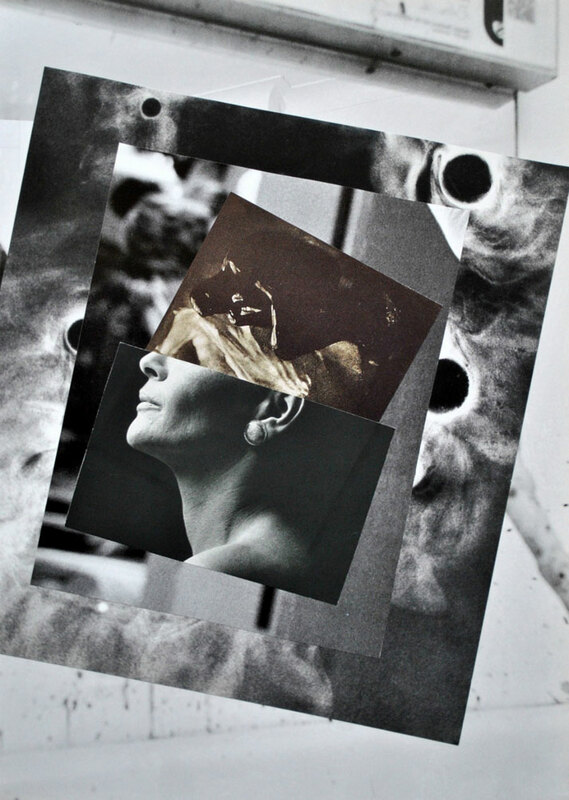 Making use of both old and new techniques, they offer a well-presented overall look into contemporary collaging.